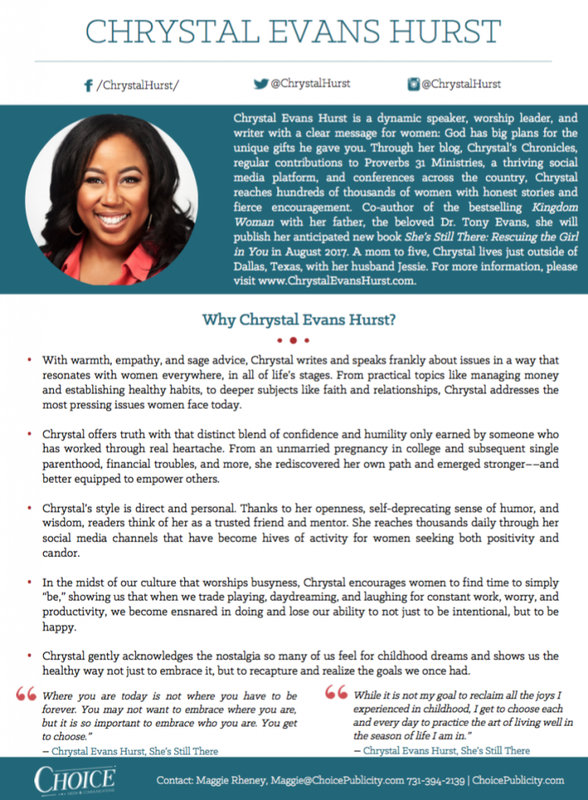 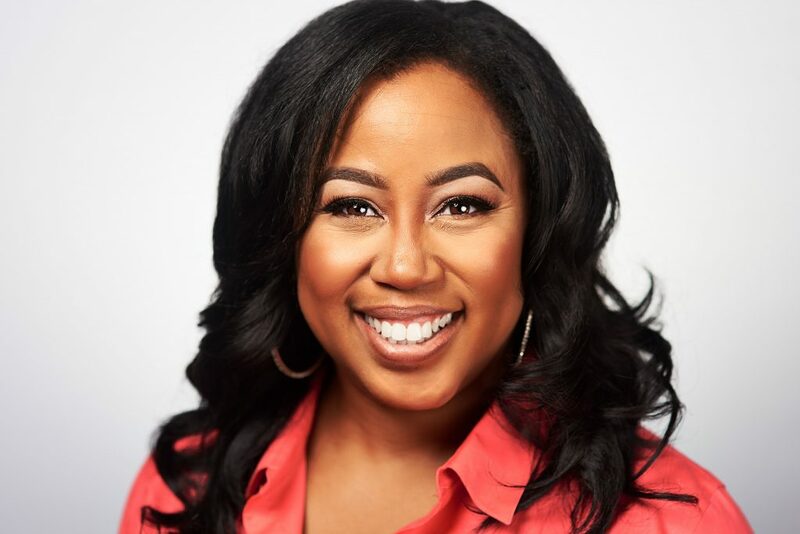 Chrystal Evans Hurst is a dynamic speaker, worship leader, and writer with a clear message for women: God has big plans for the unique gifts he gave you. 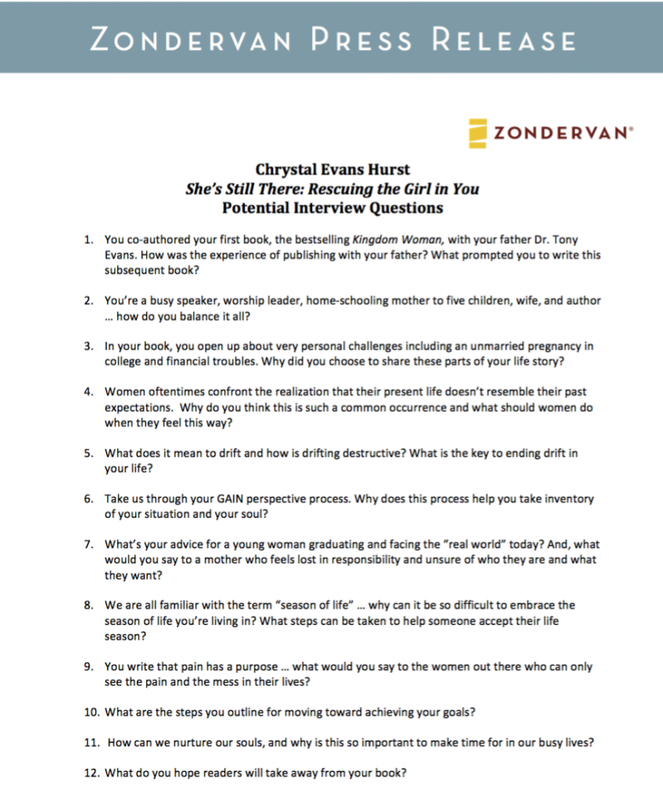 Through her blog, Chrystal’s Chronicles, regular contributions to Proverbs 31 Ministries, a thriving social media platform, and conferences across the country, Chrystal reaches hundreds of thousands of women with honest stories and fierce encouragement. 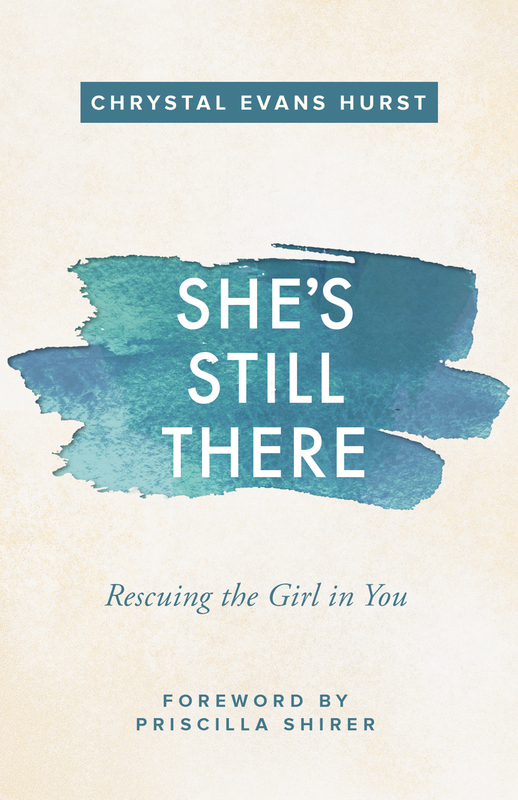 Co-author of the bestselling Kingdom Woman with her father, the beloved Dr. Tony Evans, she will publish her anticipated new book She’s Still There: Rescuing the Girl in You in August 2017. 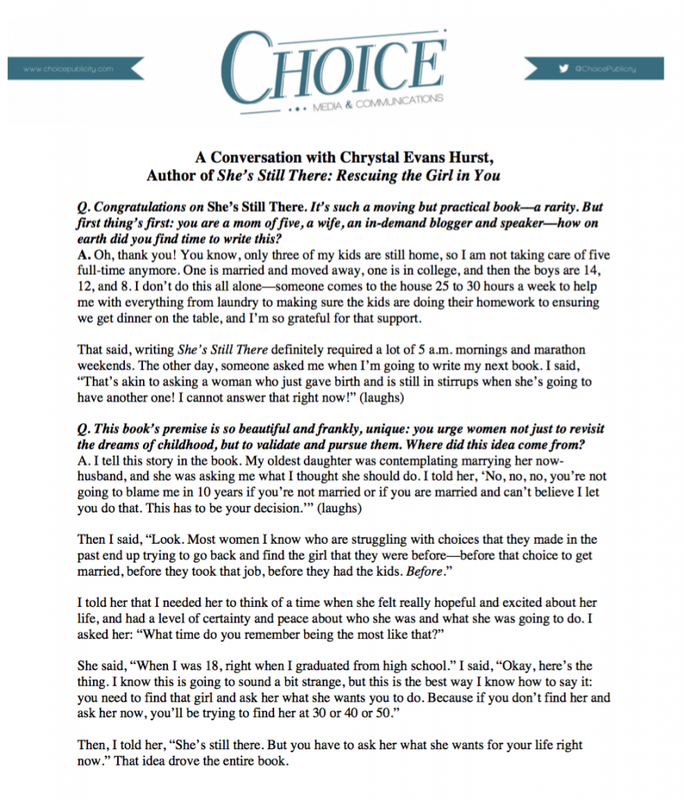 A mom to five, Chrystal lives just outside of Dallas, Texas, with her husband Jessie. 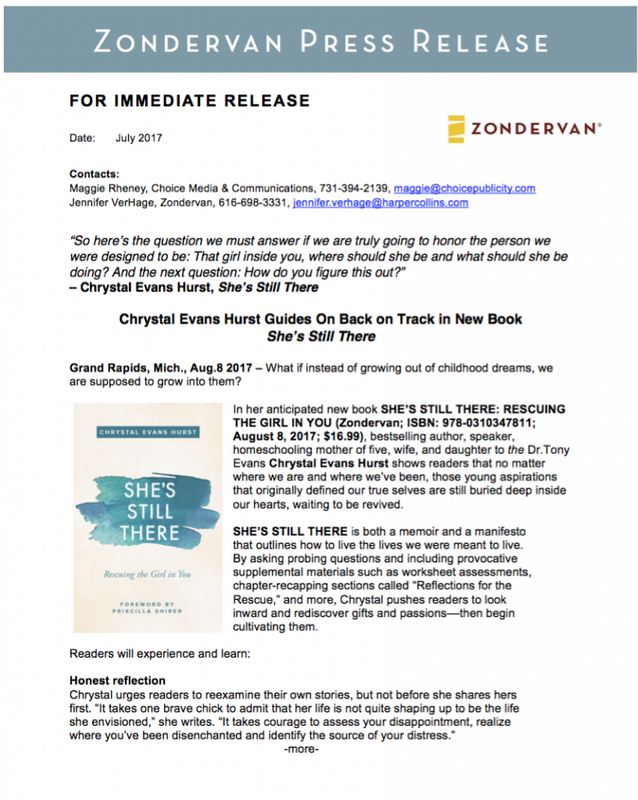 For more information, please visit www.ChrystalEvansHurst.com.